In Association – be a part of it! 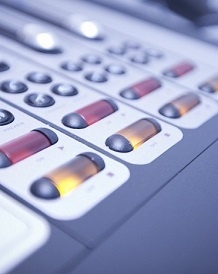 Do you want to get the best possible coverage of your event through the Nation’s most loved radio station?! Manx Radio’s In Association programme celebrates all things entertainment on the Isle of Man and aims to help local organisations promote their events through the power of radio, online and social media. 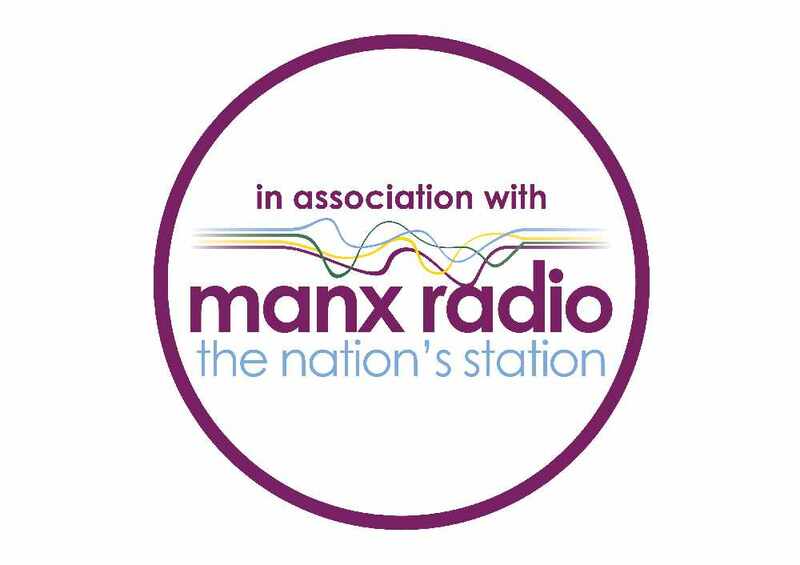 By using the Manx Radio In Association brand you will get these promotional mediums completely free, and all we ask in return is that you display the Manx Radio logo on your posters/flyers/at the event. Some of the fantastic organisations we’ve worked with lately include Douglas Borough Council, Ice Skate IOM, Peel Pantaloons, and Groudle Glen Railway to name a few! If you wish to be considered for the programme for the year 2017, please contact our Sales Director John Marsom on 682611. Manx Radio only takes on a limited amount of companies for our In Association programme so make sure you get in touch quickly to guarantee your spot.